At the sales deparment, the fry are deposited and evaluated one last time before packing. 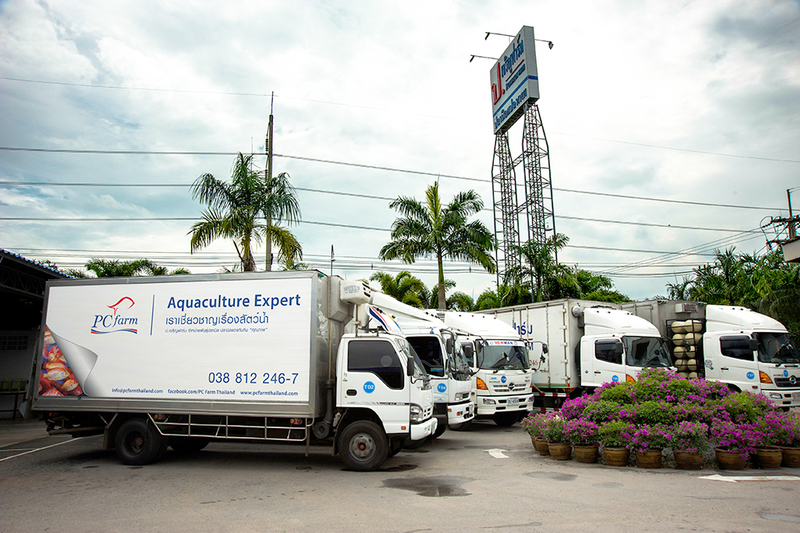 Fish that are ready to sell will be transpotred near our packing and transport area to prepare them to be sold. 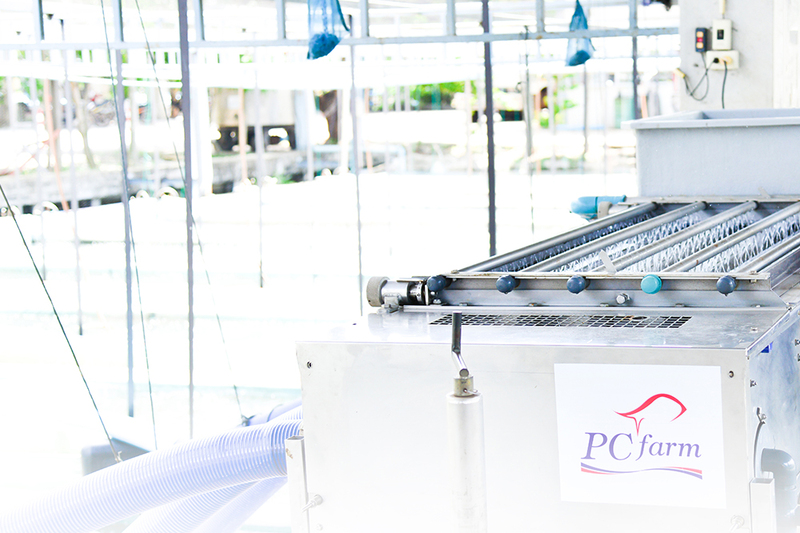 Grading machines differentiate fish size without causing any injures. 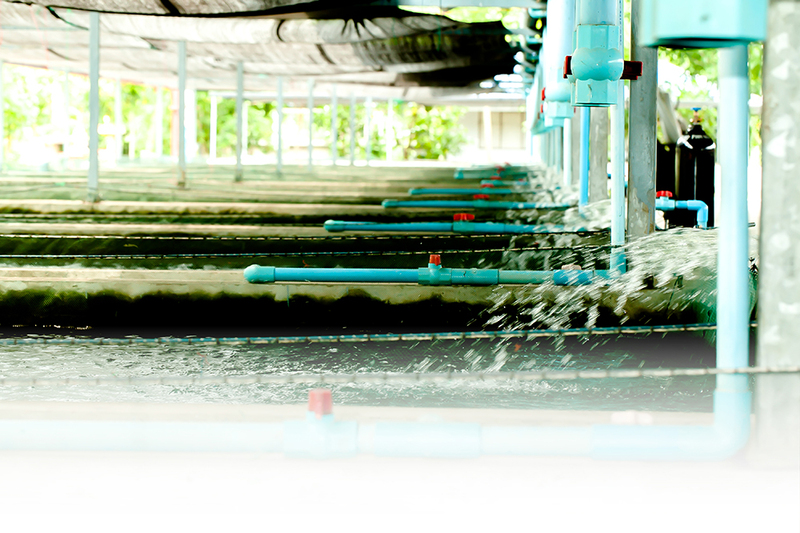 Special trucks designed to maintain a stabilized temperature for fish travelling up to 1000 km. are used.